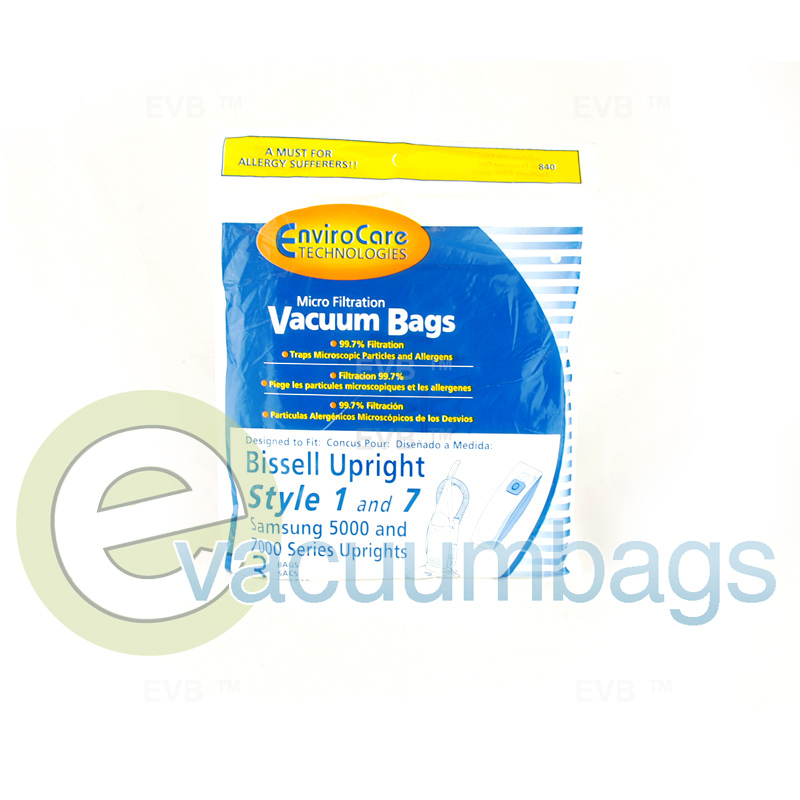 Generic paper vacuum bags, manufactured by EnviroCare, designed to fit Bissell upright style 1 and 7 vacuums. Also compatible with Samsung 5000 and 7000 series uprights. 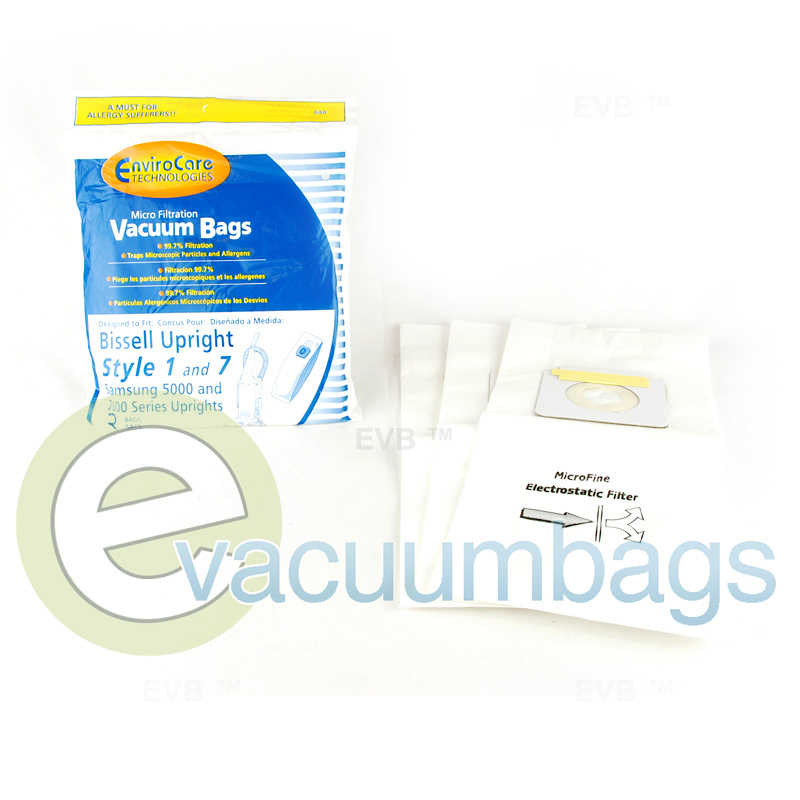 These bags have a micro filtration filter liner which capture 99.7% of dust particles, including dust mites and allergens. 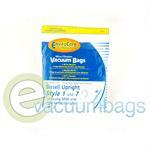 Always change your Bissell Style 1 & 7 Vacuum bag when it becomes 2/3 full. 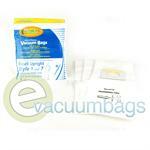 When vacuuming fine particles such as powder or plaster dust, change your vacuum bags more frequently. 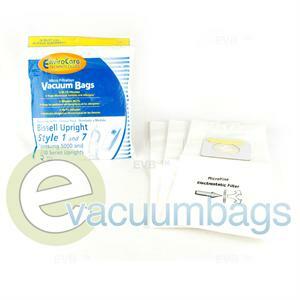 Never reuse or overfill the vacuum bags as this can result in a loss of suction from the vacuum cleaner and/or bag breakage can occur.